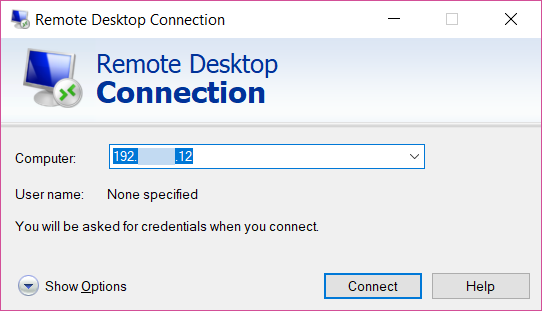 Remote Desktop Protocol (RDP) has been an important feature long since Window XP. After numerous of updates, this feature has been more refined pretty well and now we have a masterpiece version of it in Windows 10. In this article, we will learn how to enable Remote Desktop on Windows 10 and use it like a pro. With similar features as TeamViewer, Windows Remote Desktop makes our daily life and work more convenient and easier. It works like a charm for certain tasks at the cost of minimum time and money. access your home/office computer while traveling somewhere via smartphone or borrowed computer. Get computer troubles fixed by technician without visiting or express delivery, like free photo recovery. Perform administrative tasks with the help of Remote Desktop as well. Give a presentation or demonstrate a software without appearing in the spot. 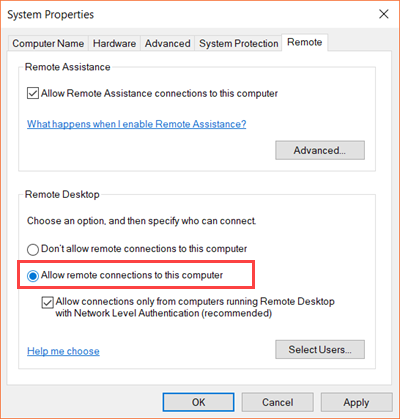 To perform the above charming purposes in your laptop or desktop, you have to enable Remote Desktop in your Windows 10 first as it is disabled by default. If you use the latest version of Windows 10, Remote Desktop can be easily enabled by going to Start menu > Settings > System >Remote Desktop and clicking the switch under Enable Remote Desktop. Now, you can do what you want with the remote computer. 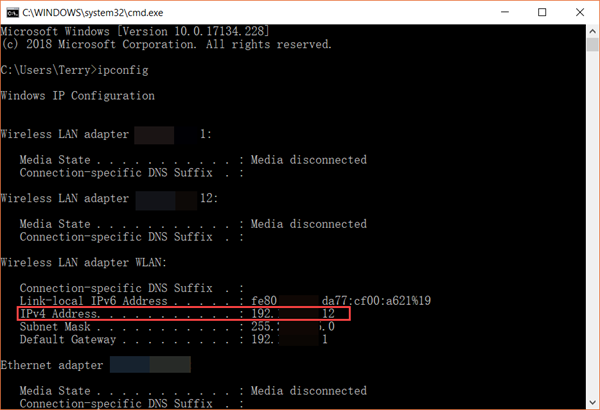 Actually, it is still a little complicated setup Windows 10 Remote Desktop Connection for the first. Anyway, it is a method that really works for remotely controlling a computer. Due to the varieties of Windows 10 computer, it is possible that Remote Desktop may not work for your PC. Here are two matters you need to check.